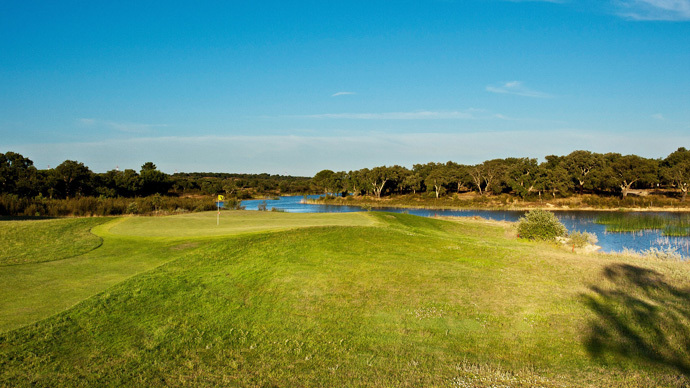 Santo Estevão Golf follows the British School by taking advantage of the existing landscape and fully respecting the environment. 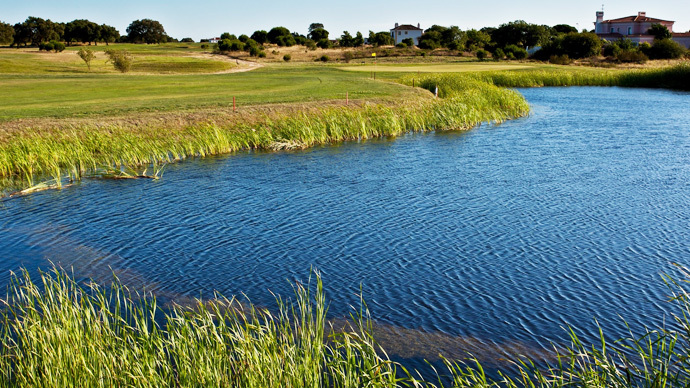 The result is a course which blends in with its natural environment, with the golden tones of the natural grasses retained in the rough areas enhanced by brightly coloured spring flowers. 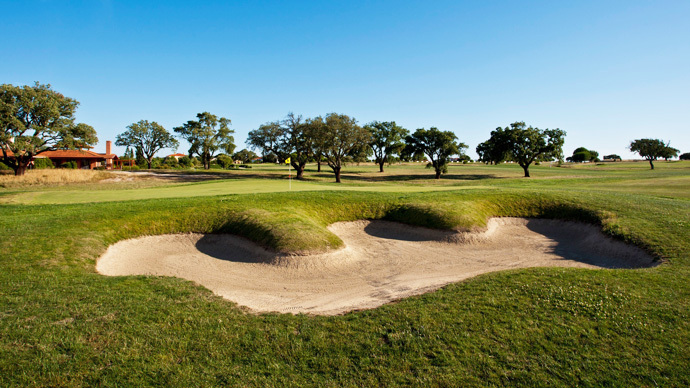 With carefully designed bunkers and greens, the 18-hole course offers a delightful challenge to all standards of golfer. 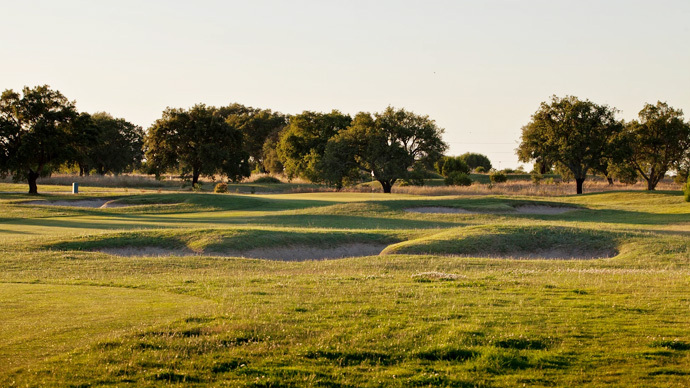 The gently undulating land is ideal for golf and makes for an easy, pleasant walk throughout the course. 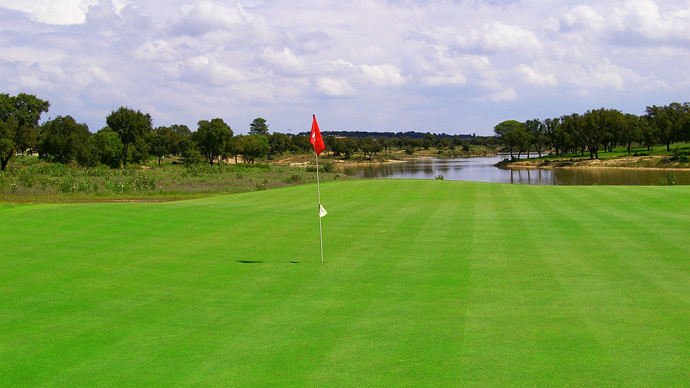 Conditions around the greens allow players to choose the best recovery shot, from low chip and runs to high pitches. Notable holes are the 3rd with its drive over the first of the course’s two lakes; the 7th, where the second shot is over the second lake, and the11th with an outstanding view of the resort´s large new lake. Head out of Lisbon over the Vasco da Gama bridge and shortly after exit northwards on the N 119 to Entroncamento. Continue on this road to the north east in the direction of Coruche. Cross over the A13 and continue eastward and you will find the courses on the left hand side. 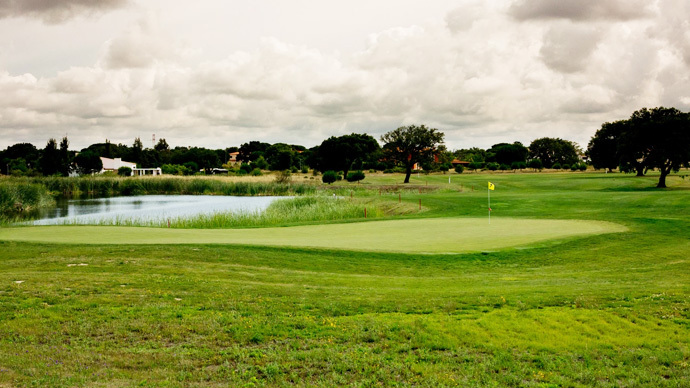 Proprietor: Greenclub – Turismo e Desporto S. A.